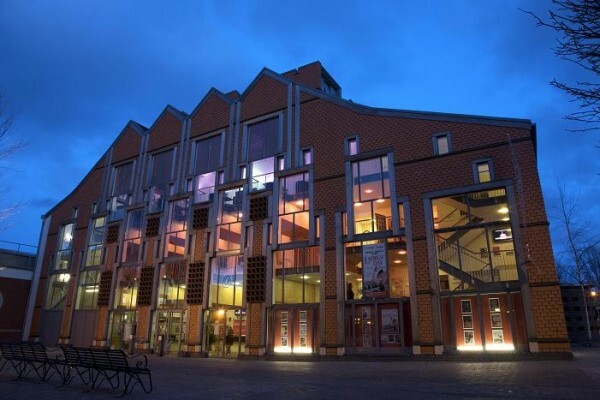 So much history, perfect stop off, so much to see and do..
From theatre and comedy, through to literature and music, Lichfield is fast becoming recognised as Staffordshires Festival City. Nestled in the heart of the country, just a short drive from Birmingham, Lichfield District has something to suit all tastes. 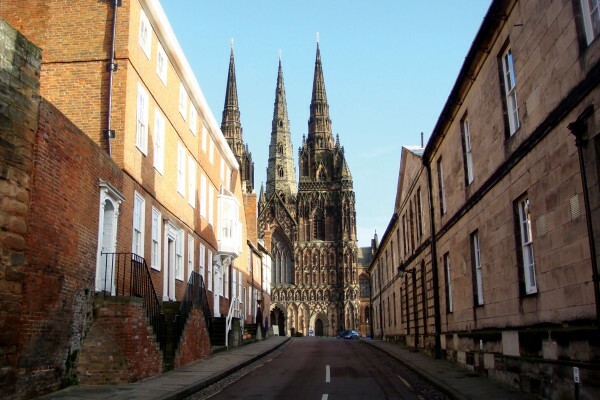 Lichfield is a history lovers delight just waiting to be explored. Be awed by the City’s 3 spired medieval cathedral, fascinated by Samuel Johnson, the father of the first modern dictionary, illuminated by the St Chad Gospels and the Staffordshire Hoard challenged by the foresight of Erasmus Darwin, physician, scientist and grandfather of Charles Darwin. If it’s excitement, adrenaline and adventure you’re after, head to Drayton Manor Park and test your nerve on some of the countries scariest rides!! 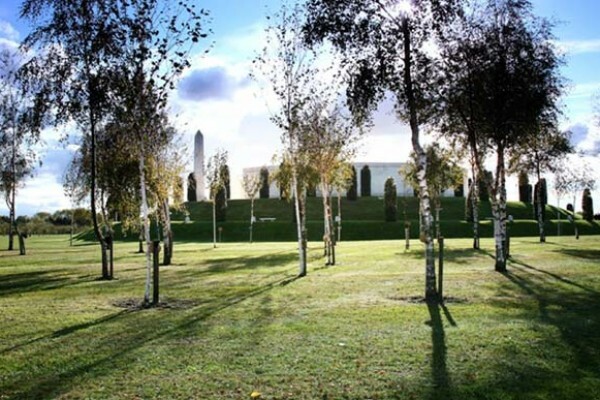 For a contemplative experience, visit the National War Memorial Arboretum which is home to the iconic Armed Forces memorial, that plays tribute to those who have died whilst on duty from the end of the Second World War to the present day.